A good credit score is basically a big “I love debt” score. You can’t have a credit score unless you do what? That’s right, participate in debt. Welcome to the fun topic!! The topic that we never like to admit we have a problem with, but secretly wish we could do away with. DEBT. Credit cards are one of the most marketed items to you everyday. Banks spend billions ( that’s with the B) every year to convince you to go further into debt by utilizing their product. 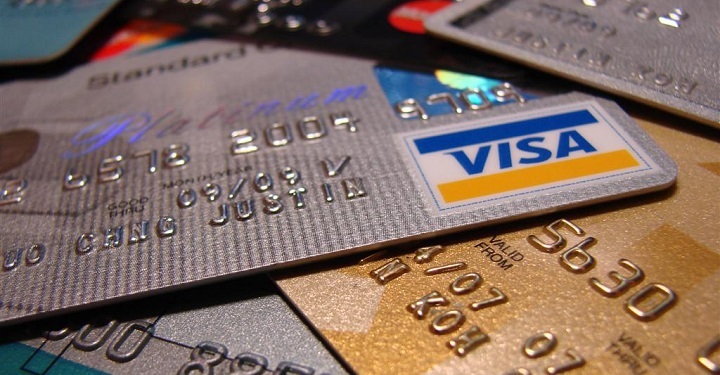 Think about it….credit cards are one of the only products that you practically beg to be able to use. We have been led to believe that in order to be successful in life you to have a good credit score. Let’s face it, Your credit score is comprised of how much debt you have, how long you’ve had debt, how well you pay your debt, any new debt you have, and what kind of debt mix you have. Where are you rewarded for not having debt in this scenario? One of the biggest debates I get in routinely is that of “responsible” use of credit. People tell me how they use their credit cards for things they buy everyday and they pay them off every single month so as not to get hit with interest charges. The reality that there are over 100 million Americans every single month that don’t. That number goes up even higher when you factor in those that pay them off every month except for a month or two here or there. Imagine your life right now with absolutely no debt payments what so ever. What could you do with your life with no debt payments. Could you give more to your favorite charity or church? Could you fund your retirement dreams? Could you fund your kids college fund? Learn how to use the DEBT SNOWBALL to finally get debt free!